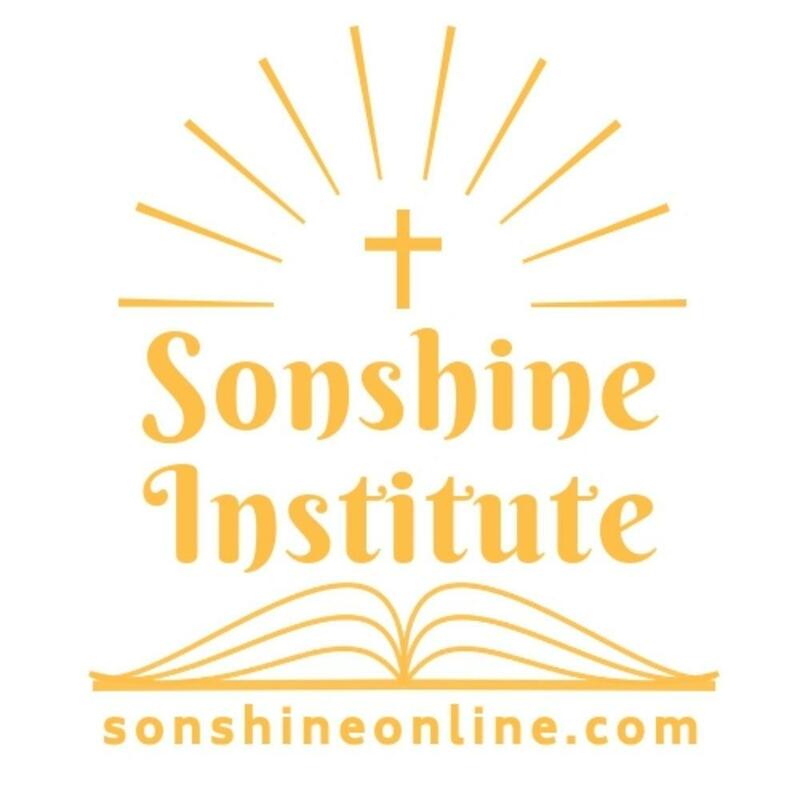 Sonshine Institute is an online learning center on a quest to help eliminate Biblical illiteracy around the world through a growing library of trusted Christian discipleship resources that will equip, challenge, and deepen your relationship with God. We also offer instructional materials exploring a variety of other practical studies to help spread a little Sonshine and enrich your daily life. Our Master Classes are presented in a convenient video format to help maximize your learning. They are available online to reach more students from almost anywhere in the world who otherwise might not have access to Biblical teaching. Our online video studies are easy to access whenever it's convenient for you. Learn anywhere, anytime. The audio for many of the Master Classes is available in MP3 format so you can listen anytime. Downloadable handouts and course materials are available in PDF format to store or print. We strive to eliminate Biblical illiteracy and serve needs in Bible teaching, counseling, sexual abuse, and other outreaches. 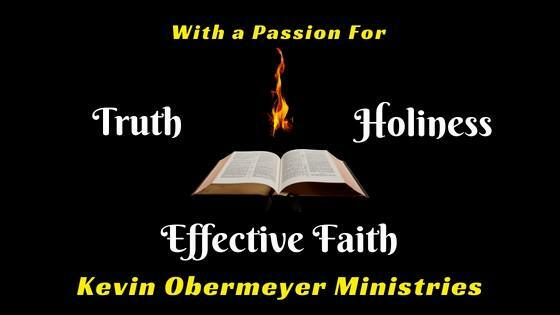 Kevin Obermeyer is the primary instructor of the Institute. Don't let his appearance fool you. 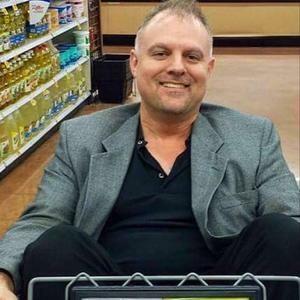 He is on a quest to share truth, enjoy life, and provoke thoughtful discussion. He is an author, speaker, musician, and minister who is known for his warm manner and passion for helping people. And drinking coffee. From Biblical teaching to photography to finances and health, you are sure to find topics that interest you. We are passionate about sharing helpful information that we believe will increase your knowledge, enrich your life, and develop better understanding of the world around you. New courses are added regularly, so create a FREE account to join our insider mailing list and stay ahead of the game! Subscribe now to enjoy featured Master Classes each month, or upgrade to access them all any time you want! Check our store for current resources and see what's coming soon! Help eliminate Biblical illiteracy and spread a little Sonshine in people's lives! You just need to take it. 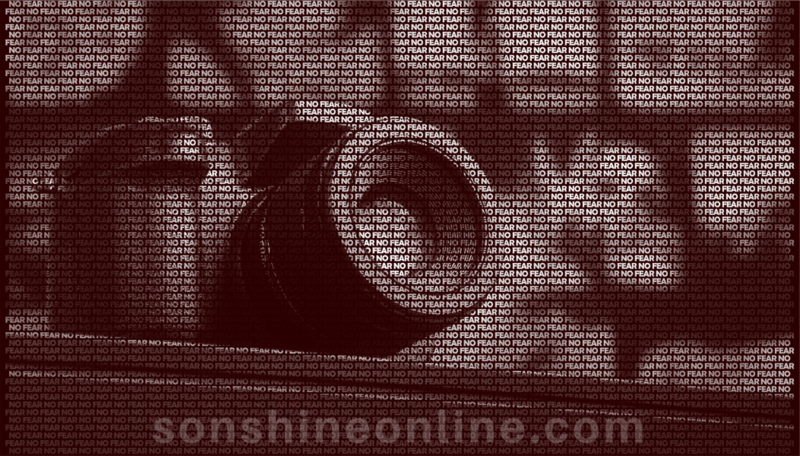 Be part of our online community and join the fun! Join our insider list to get all the notifications and udates!